Roxborough Living - School Is Out! The last day of school is just around the corner and there are several fun celebrations honoring the big day. Today, Thursday May 28th, Roxborough Intermediate and Primary students will be gathering for an ice cream social and yearbook signing party put on by the Parent Teacher Involvement Committee (PTIC). Students and their families will get the opportunity to sign yearbooks from 6pm – 8pm at the Intermediate School. Of course ice cream will be served but other refreshments such as hot dogs, candy and snow cones will be for sale to raise money for the PTIC. 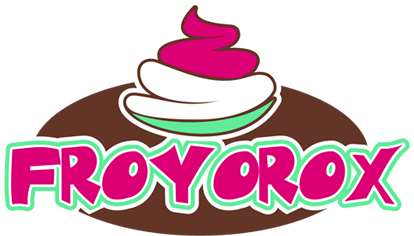 Local establishment FroYoRox will also be celebrating the last day of school by offering Buy 1 Get 1 Half Off all day!